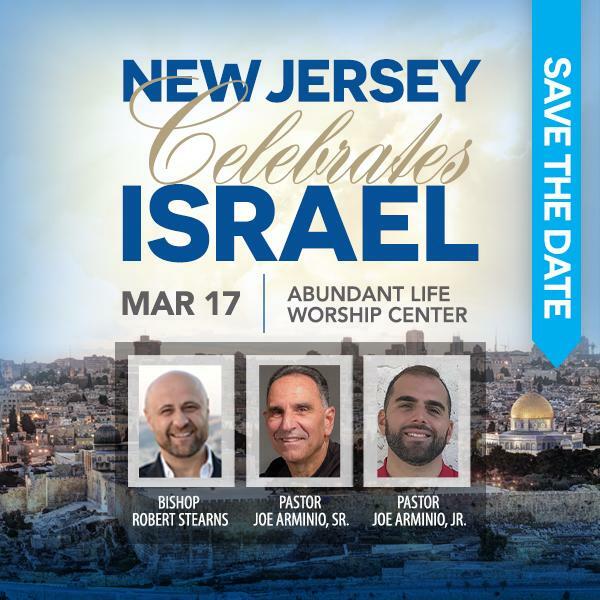 Join us Sunday, March 17th at 6pm as Christians from the community of faith in New Jersey come together for New Jersey Celebrates Israel at Abundant Life Whippany, 43 S Jefferson Rd., Whippany, NJ . 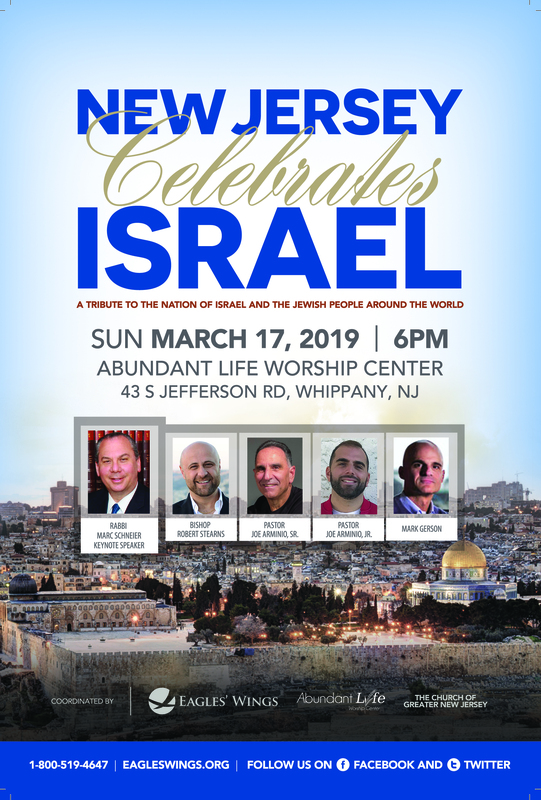 It will be a powerful night of solidarity with the Jewish people, and a wonderful celebration of the nation of Israel! 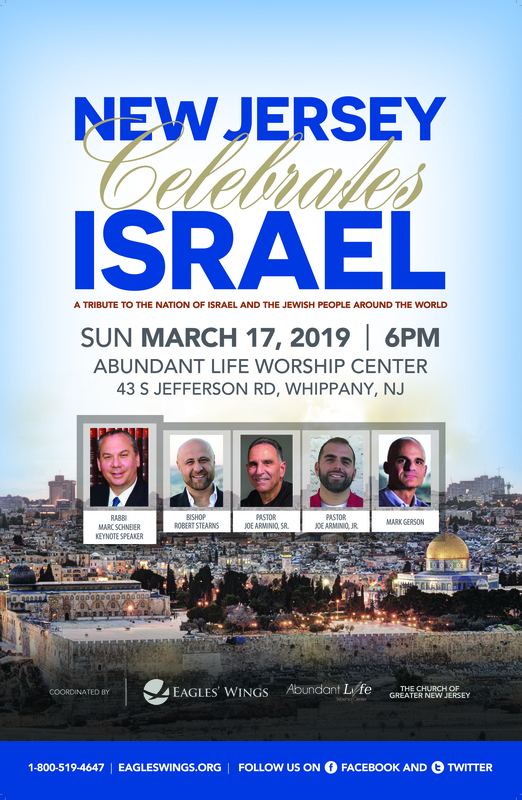 Israel is facing many challenges in the world right now, and the community of faith in the region will join together on Sunday, March 17 to declare our love and support for Israel and the Jewish People. Please mark your calendar right now and plan to join us for this wonderful evening! For the past 30 years, Rabbi Marc Schneier has been a leader in helping to improve the relationship of key ethnic groups and faith communities and is responsible for founding one of the most dynamic synagogues in the United States. In 1989, Rabbi Schneier founded the Foundation for Ethnic Understanding originally to rebuild the historic Black-Jewish alliance in the United States and for nearly the past 15 years, to build Muslim-Jewish relations globally. Rabbi Schneier has always been a builder and a pioneer. In 1990, he founded The Hampton Synagogue and created a Jewish community in the Hamptons. Prior to starting the synagogue, the Hamptons was devoid of opportunities for Jewish life. Nearly 30 years since founding the synagogue, it boasts one of the largest philanthropic memberships in the country, hosts international and national politicians and celebrities and has become one of the foremost synagogues in the United States. As a visionary, Rabbi Schneier trailblazed the field of Muslim-Jewish relations globally. Through his work in Saudi Arabia, Qatar, United Arab Emirates, Oman, Bahrain, Azerbaijan, Indonesia, Israel, Kazakhstan, Morocco, Palestine, Singapore, throughout Europe, South America and the Southern Hemisphere, Rabbi Schneier has pioneered dynamic programming and discussion among Jews and Muslims to remind them that they have more that unites them than what divides them. He was appointed to the Steering Committee of the Kingdom of Saudi Arabia’s World Conference on Dialogue convened by King Abdullah. Schneier has also been appointed to the Executive Steering Committee of the Multi-Religious Campaign Against Anti-Muslim Bigotry in the United States. He has been received by countless heads of state and addressed a handful parliaments. He is the first rabbi to be hosted by the King of Bahrain at the royal palace in Manama and by the Emir of Qatar at the royal palace in Doha among others. He is a member of the advisory forum of the KAICIID (King Abdullah Bin Abdulaziz International Centre for Interreligious and Intercultural Dialogue). He was appointed Special Advisor by the King of Bahrain to the King Hamad Global Centre for Peaceful Coexistence based in Manama. He is also a trustee of the Baku Center for Interfaith Cooperation (BCIC). Rabbi Schneier was the first rabbi to lead a Jewish congregational mission to a Gulf country when he brought members of the Hampton Synagogue to Bahrain in 2018. In the last decade, he has keynoted the Doha International Center for Interfaith Dialogue (DICID) and global interreligious conferences in Israel, Azerbaijan, Kazakhstan, Morocco, Germany, Ukraine, Austria, France, United Kingdom, Belgium, Mexico, Argentina, Spain and Italy. Rabbi Schneier created and spearheaded the annual Weekend of Twinning’s of Mosques and Synagogues across the globe; the annual meetings of the Gathering of European Muslim and Jewish Leaders (GEMJL) in Paris and Brussels; multiple unity missions to the United States by Muslim and Jewish leaders from Europe, South America and the Southern Hemisphere. He founded and led the first North American Summit of Rabbis and Imams held in New York in 2007. Rabbi Schneier has also published two books. Sons of Abraham: A Candid Conversation about the Issues That Divide and Unite Jews and Muslims, co-written with Imam Shamsi Ali, which illuminates how each of its co-authors overcame the temptations of fundamentalism to embrace a more pluralistic version of faith. The book includes a joint commitment to build a global movement of Muslims and Jews committed to communication, reconciliation and cooperation. The foreword was written by former President Bill Clinton and was sponsored by the King of Morocco, His Majesty Mohammed VI. He is also the author of Shared Dreams: Martin Luther King, Jr. and the Jewish Community, which documents Dr. King’s relationship with the Jewish community. Both books are used as inspirational and educational materials for students from different ethnic and religious groups to utilize in developing everlasting relationships with their peers of other denominations. Rabbi Schneier is the recipient of many awards, including: The Kelly Miller Smith Ecumenical Award from the Southern Christian Leadership Conference; The NAACP Martin Luther King, Jr. “Measure of A Man Award”; The Ellis Island Medal of Honor; The Civil Rights Leadership Award in Honor of Dr. Martin Luther King, Jr.; The New York State Martin Luther King, Jr. Medal; the American Civil Rights Education Services Civil Rights Award; and the Interfaith Award from the Islamic Center of Long Island. In 2009, he was inducted into the Martin Luther King Jr. Board of Preachers at Morehouse College in Atlanta. He has served as President of the New York Board of Rabbis and Chairman of the World Jewish Congress, USA. He has been named one of the 50 Most Prominent Jews in the United States by The Forward and one of America’s Top 50 Rabbis by Newsweek Magazine. Rabbi Schneier produced an award-winning film, Jinn, written by African-American Muslim director, Nijla Mu’mim. He also played a rabbi in Substance of Fire, a film starring Sarah Jessica Parker, Tony Goldwyn and Timothy Hutton. 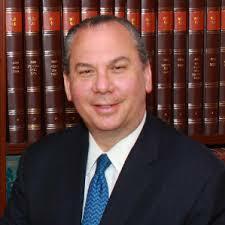 Rabbi Schneier is a native New Yorker and was ordained by Yeshiva University. He currently divides his time between New York City and Westhampton Beach. 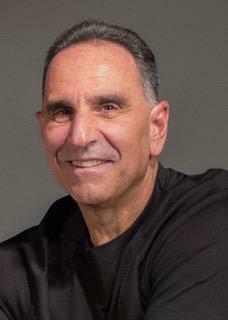 Pastor Joe Arminio has been in the ministry for over 35 years. He has endeavored to preach and teach a three-fold message of healing, holiness and harvest. He is the Executive Assistant to Bishop Bruno of his home church, Abundant Life Worship Center in Nutley, NJ. He has been a guest on TBN’s TV Show, Praise the Lord, a guest on the 700 Club, and is also a Christian author. Pastor Joe has an apostolic call on his life to raise up and train leadership. He has pioneered two churc hes and oversees many others, including churches in Sumy, Ukraine.He has been happily married to his wife Debbi, for 36 years, with a family that has been steadily growing. Pastor Joe has three children, six grandchildren and continues to fulfill his dream of reaching many generations for the glory of God. 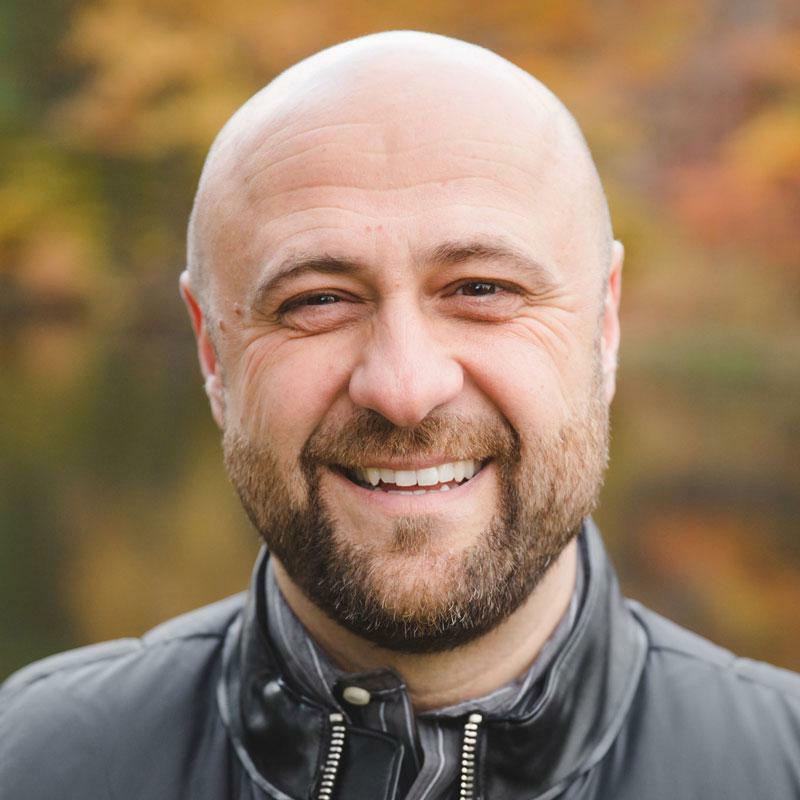 Joe Arminio Jr. is a second-generation pastor and preacher and currently serves as the Associate Pastor at Abundant Life Worship Center of Whippany, NJ with his father and Senior Pastor, Joe Arminio Sr. With 15 years of youth and young adult ministry experience and leadership, one of his top priorities in life is seeing this generation have a life changing experience with Jesus Christ. Joe has traveled to various states in the U.S. and countries abroad preaching the full gospel. He is also routinely mentoring and speaking into young men and women who feel called into ministry and have a desire to be leaders. 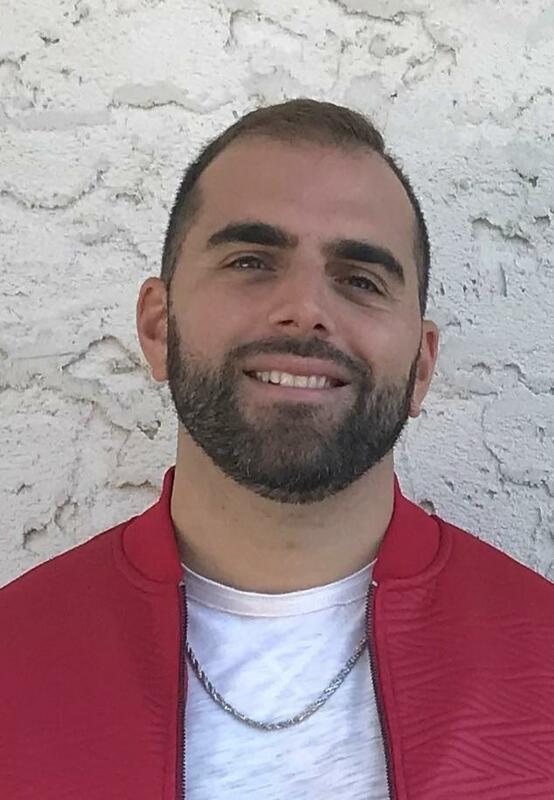 He is the founder and director of the “Refuel” conferences, a regional young adults movement based in northern New Jersey that reaches young adults throughout New Jersey and parts of New York and Pennsylvania. Joe’s first authored book, “Bread n Butter: 40 Verses for Life” is scheduled to release early spring 2019. Joe’s first ministry and love starts at home with his wife Kristin and his beautiful daughters Chloe, Raegan, Reese, another baby on the way and little Skyler, who lives in heaven. Mark Gerson is an American investor/businessman and philanthropist. He is the co-founder and chairman of the Gerson Lehrman Group. He is also the co-founder of Thuzio. Gerson is involved in philanthropic organizations African Mission Healthcare Foundation and the United Hatzalah through which he started the L’Chaim Prize for Outstanding Medical Missionary Service, the largest prize for medical missionary work globally. Gerson graduated with a BA from Williams College and a JD from Yale Law School. He grew up in Short Hills, New Jersey and attended Milburn High School.